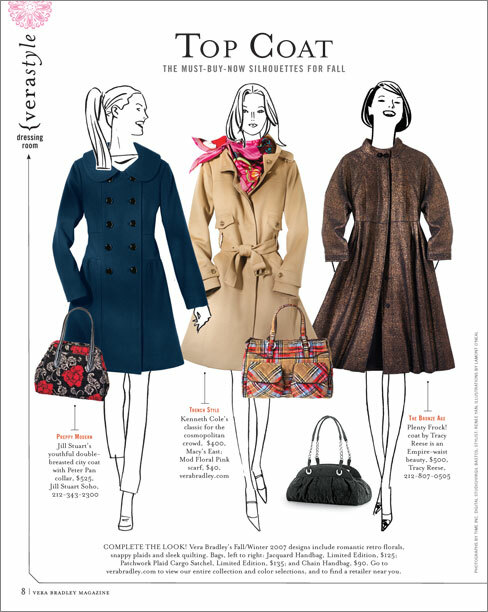 Design and art direction of fashion and lifestyle publication customized for the accessories brand Vera Bradley. Illustration by Lamont O’Neal. Created with Time Inc. Content Solutions.